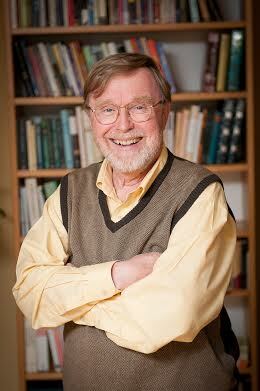 David Wright is Professor of History and Canada Research Chair in the History of Health Policy at McGill University. He is the author and co-editor of eight books and three-dozen peer reviewed articles and chapters, primarily on the history of disability, the history of children’s hospitals, and transnational themes in the history of medicine. His last book — DOWNS: The History of a Disability – won the 2013 Dingle Prize for the best book in the history of science and medicine intended for a general audience. 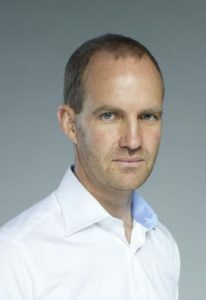 He is currently finishing two books to appear in the second half of 2015: A History of Toronto’s Hospital for Sick Children, and (with Laurence Monnais) Doctors Beyond Borders, a collection of essays on the transnational migration of physicians in the twentieth century (both to be published by University of Toronto Press). 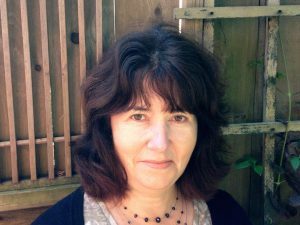 Catherine Carstairs is an Associate Professor and Department Chair in the History Department at the University of Guelph. She is currently working on a book on dentistry, dental health and social inequality. Lisa Cox is a postdoctoral research fellow at the Ontario Veterinary College at the University of Guelph. Her research focuses on the history of veterinary medicine and epizootics and she also serves as the curator of the C.A.V. Barker Museum of Canadian Veterinary History. An emeritus professor of English, Dennis Duffy‘s interest in public health history sprang from research conducted on the social context depicted in Michael Ondaatje’s novel, IN THE SKIN OF A LION. He has also written on such aspects of public cultural history as the creation of Algonquin Park and the construction of the Vimy memorial. 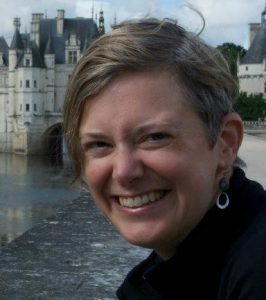 Elsbeth Heaman teaches in the Department of History and Classical Studies at McGill University. 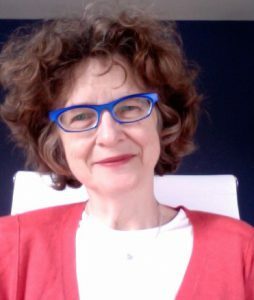 She has published on French anticontagion theories, English hospital medicine, and Canadian political and economic history; she also co-edited a festschrift for Michael Bliss that aimed at integrating social, political, and medical history. 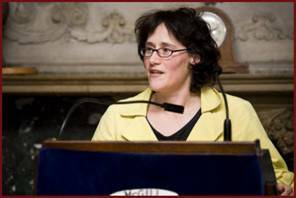 Jane Jenkins is associate professor in Science and Technology Studies (STS) at St. Thomas University. Her current research explores the links between the 1918 influenza epidemic and public health reform in New Brunswick. Patty Kelly researches rhetoric of health and medicine and rhetoric of science. Her dissertation “Textual Standardization and the ‘Common Language’ of the Diagnostic and Statistical Manual of Mental Disorders” received the Best Dissertation in Rhetoric, Writing Studies or Discourse Studies from the Canadian Association for Studies in Discourse and Writing in 2012. She teaches writing studies in the Arts Studies in Research and Writing at the University of British Columbia in Vancouver BC. Gregory Klages is a sessional instructor whose research focuses on culture and heritage policy issues, the history of Canadian arts advocacy, and public history. His research on the Lakeshore Psychiatric Cemetery is supported by the University of Guelph-Humber Faculty Research Fund, and CAMH Archives-Hewton Bursary. 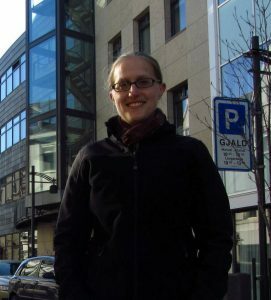 Elizabeth Koester, a former practising lawyer, is now a PhD student at the Institute for the History and Philosophy of Science and Technology at the University of Toronto. 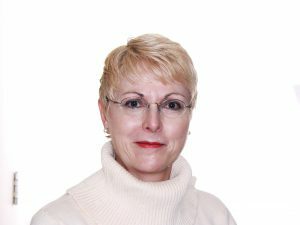 Her research focuses on the intersections of eugenics, medicine and law in Ontario at the turn of the twentieth century. 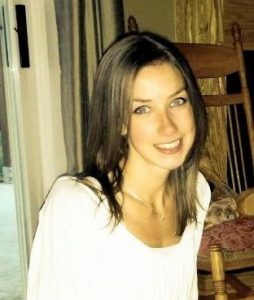 Lauren Lewitsky is an undergraduate student the University of Guelph. She worked as Dr. Carstairs’ research assistant in the summer of 2014. 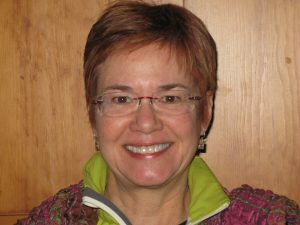 An alumna of the University of Toronto, Heather MacDougall teaches Canadian medical history and graduate courses at the University of Waterloo. 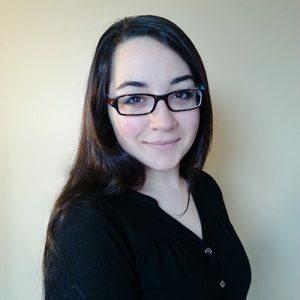 Building on her award-winning online history of Canadian Medicare, her current CIHR-funded project examines the rise of vaccine hesitancy focusing on the history of MMR use in five provinces. Daniela Napoli is working towards attaining a Honours Bachelor of Applied Arts in Media Studies at the University of Guelph-Humber. She hopes to apply and expand on her interest in critical thinking and sociological theory whilst being involved in the media industry. 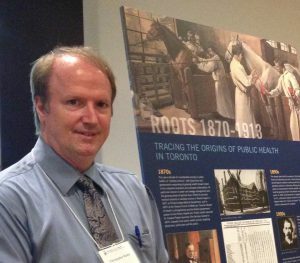 Christopher J. Rutty, Ph.D., is a professional medical historian in private practice with special expertise in the history of public health, infectious diseases and biotechnology in Canada. He earned his Ph.D. in history at the University of Toronto in 1995 and also holds an Adjunct Lecturer appointment with the Dalla Lana School of Public Health at U. of T.